How do I support the Harrison High School Foundation? Complete the Harrison High School Foundation donation form. Please follow the link to donate to the Harrison Foundation. 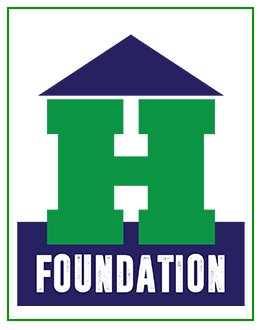 Harrison High School Foundation is a nonprofit foundation under the Cobb County Schools Foundation, a 501(c)3 organization. 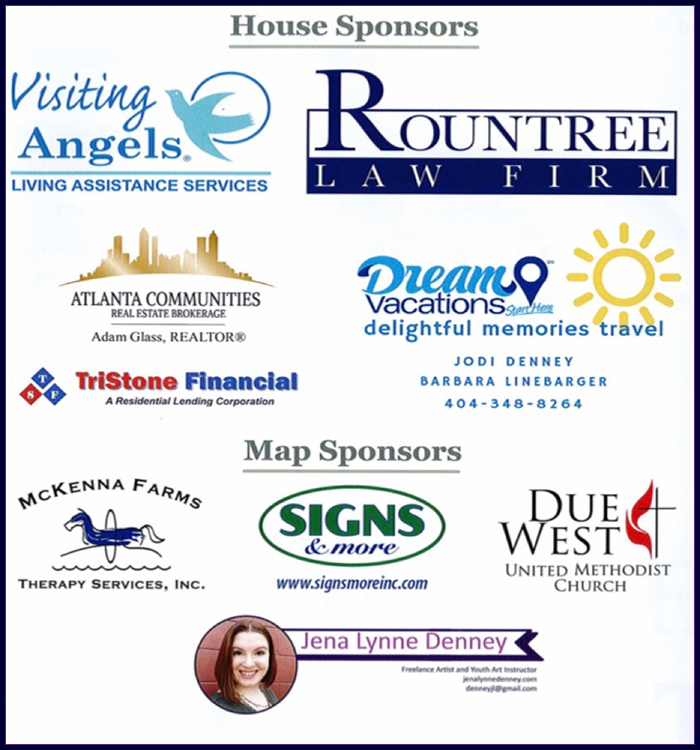 We want to extend a thank you to our sponsors for supporting the December 2018 Hoya Home Tour. It was a success, and we are looking forward to another tour for December 2019!